KELSEY USHER is excited to be in her first OFFLINE production. 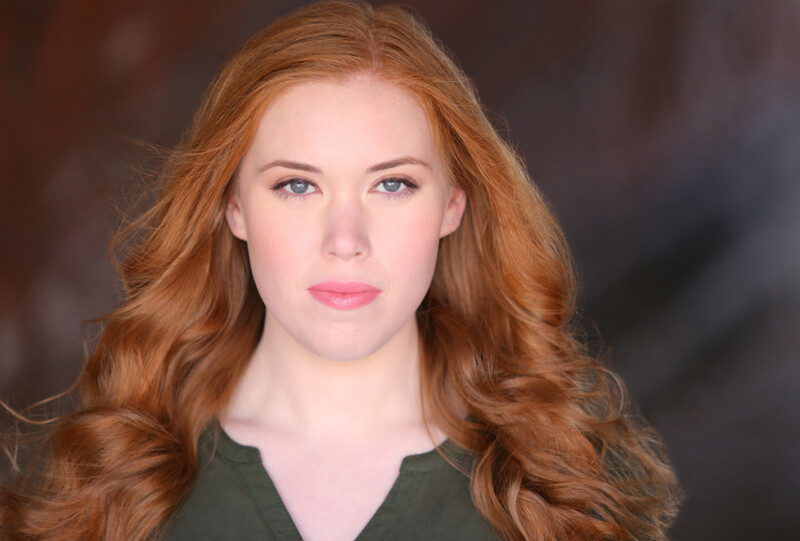 Kelsey has a Bachelors of Arts in Drama Performance from Hofstra University. She would like to thank the cast and crew, as well as her friends, voice teacher, brother, and parents for all of their love and support.